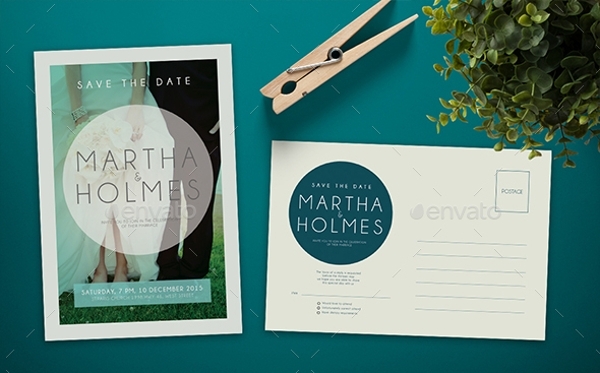 Invitation cards come in all kinds of shapes and sizes. 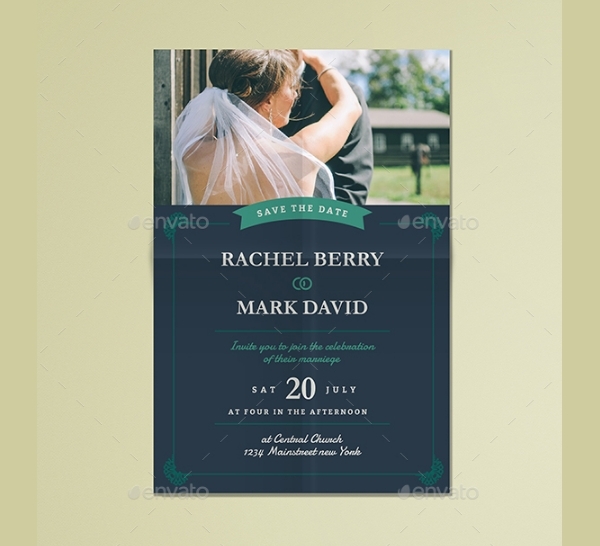 It is difficult to decide which one is considered as a standard invitation card shape and size. In this post, we have made an effort to give you a compilation of some very interesting and attractive postcard invitation cards. 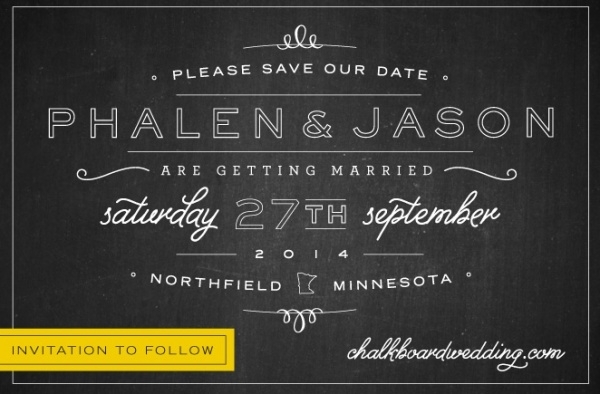 Our list contains editable and customizable templates. 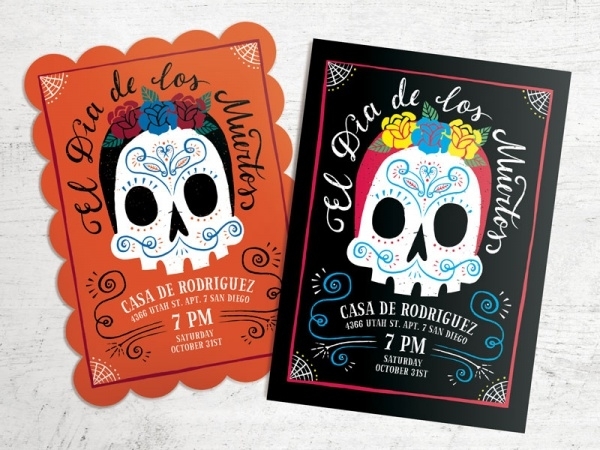 You can easily download them and work with them in Adobe Photoshop and personalize them to create the invitation card design which is as per your needs. 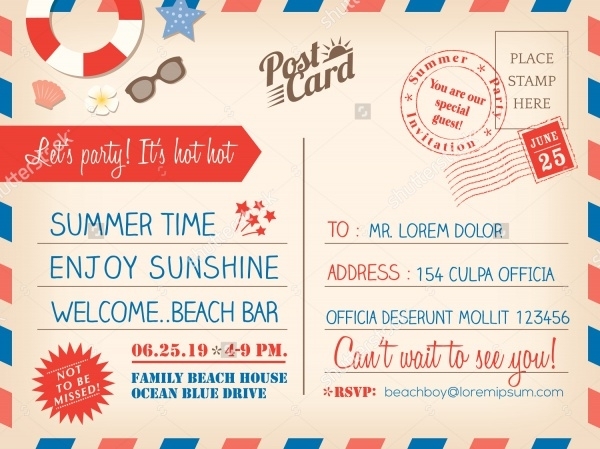 You can also see Beach Party Invitations. 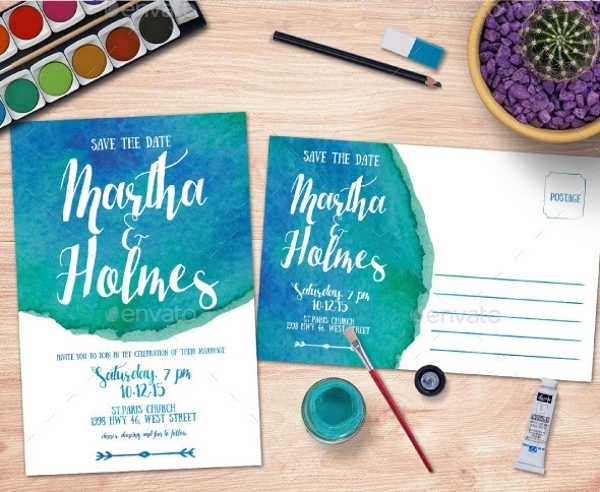 This is a lovely wedding invitation postcard template which is wired with design and created by using watercolors. Needless to say, that the template looks like a million bucks. You can also see Baby Shower Invitations. Here’s a Save-Our-date postcard sample which you can download and personalize to create suitable invitation or announcements for special events – birthdays, anniversaries, etc. You can also see Bridal Shower Invitations. 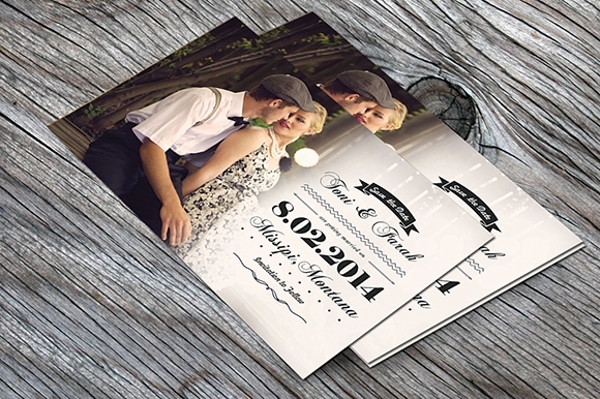 This is a photorealistic vintage-themed wedding invitation postcard sample. Its design and layout and fonts reek of old-world charm. You can easily edit or tweak any of the many customizable elements and lend it your unique touch. 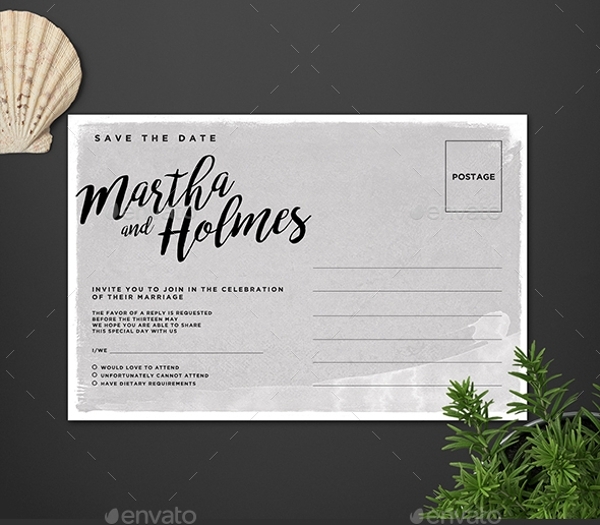 This a multipurpose beautiful postcard invitation which has is ideally designed for wedding events and parties, however, you can easily apply your creative common sense and alter the textual elements in Photoshop and use this template for other celebratory occasions as well. 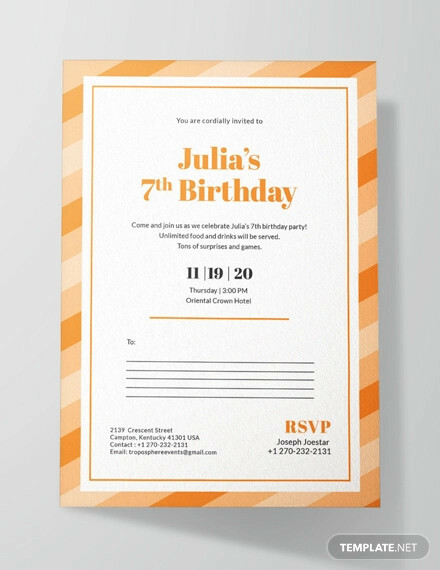 This is a birthday invitation postcard sample which has a dominant vintage and retro feel running through its design and appearance. The template is easily downloadable and editable. 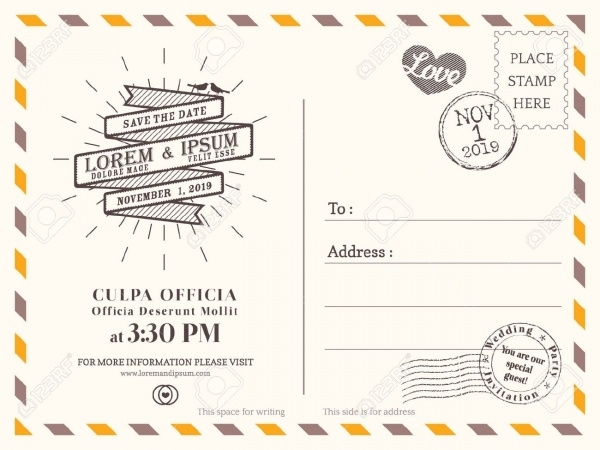 Go back in time and serve your wedding invitation postcard in this vintage card vector. It looks really attractive and you can make it look even better by personalizing its design and other aspects very easily. 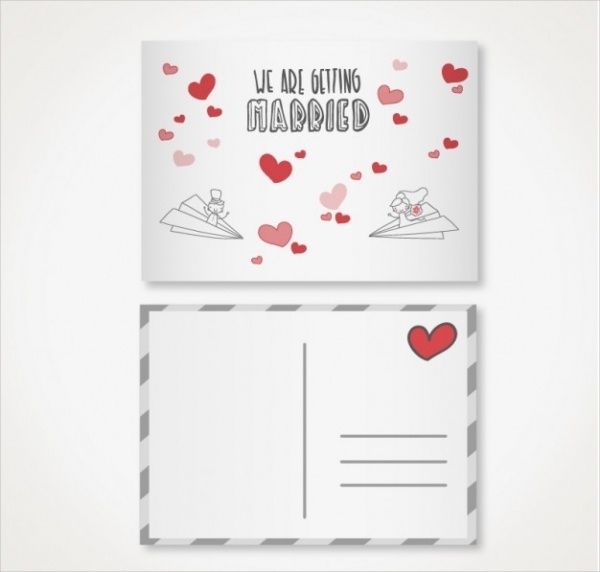 Be it a wedding or an engagement, this versatile postcard design sample is good enough to be used for with either of the important occasions. 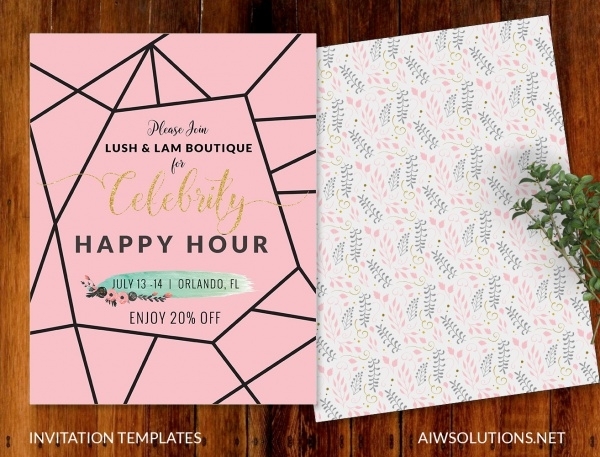 If you’d like your clients and customers and come make buys at your shop or store during a happy hour, use this template to make an announcement and invite maximum walk-ins. 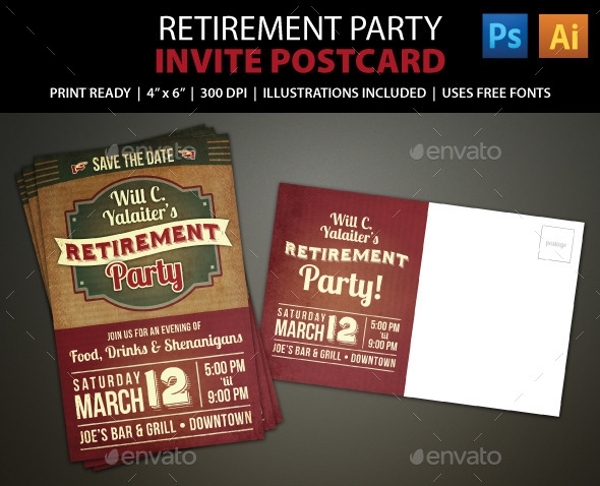 This is a postcard invitation design that is specially prepared to be used for retirement party gigs. If a friend or co-worker is calling it a day from his profession and there is a celebration in order, use this postcard template to spread good cheer and encourage others to come and congratulate the recipient! 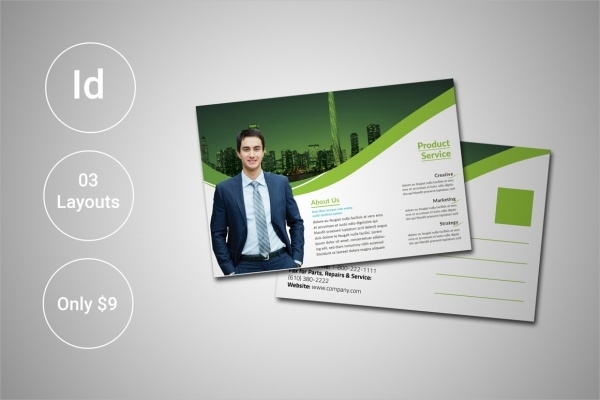 This is a professional-looking business postcard invitation design that can be downloaded and customized to create winsome invitation cards for corporate events and gigs. 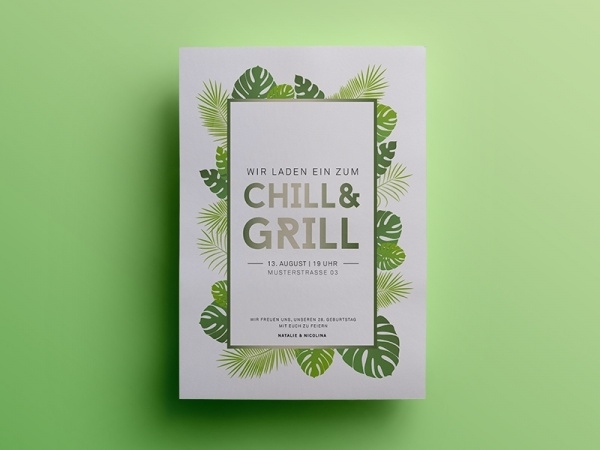 This postcard invitation mockup is designed with watercolors playing a dominant role in its design. 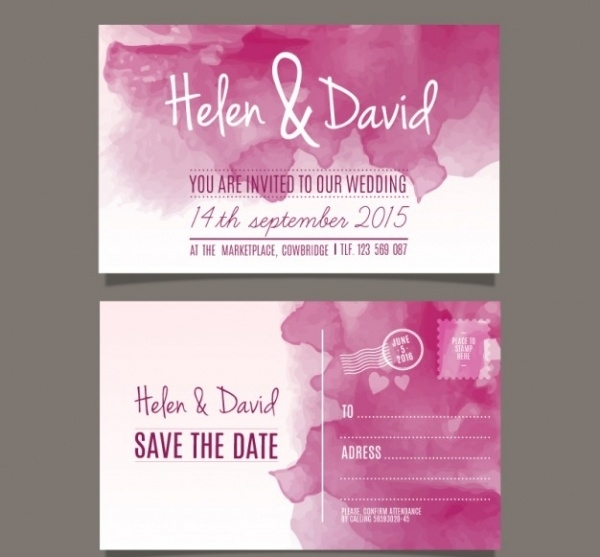 The card is impressively designed and it is an apt contender which can be used for making wedding invitation cards. 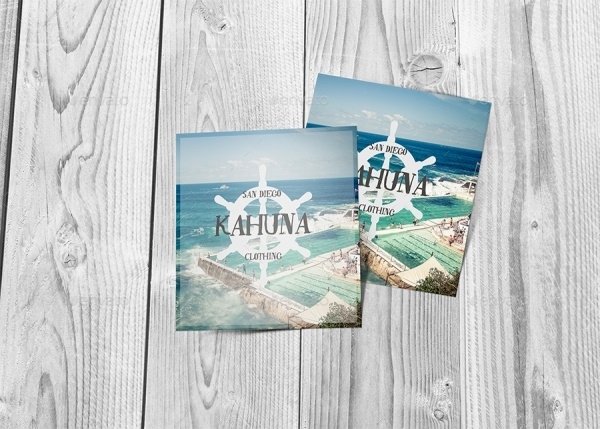 For those of you who really like vintage-themed postcard designs, this template is perfectly built around the same theme can be customized very easily. 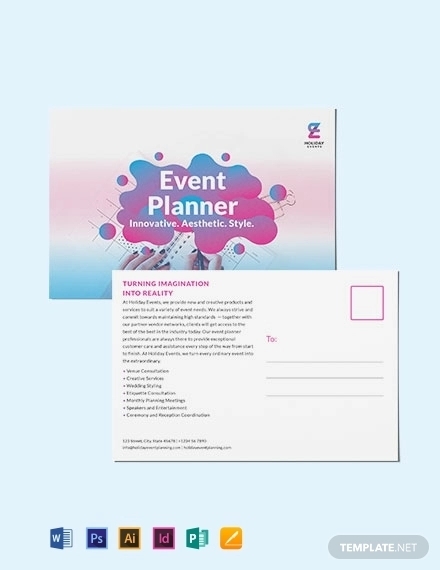 Boasting of a clean and presentable design and wired with editable details and aspects, this postcard invitation has all the qualities to be used to design invites for any special event. 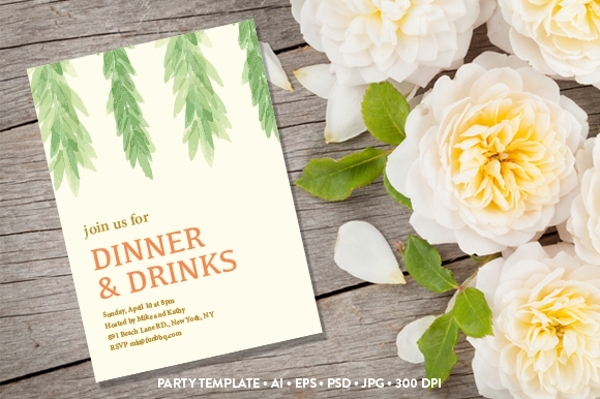 If you’re organizing an event which has the garden-theme it could be a bridal shower, engagement, and birthday party use this editable garden themed invitation postcard template. It has got just the perfect looks and presentation for the purpose. 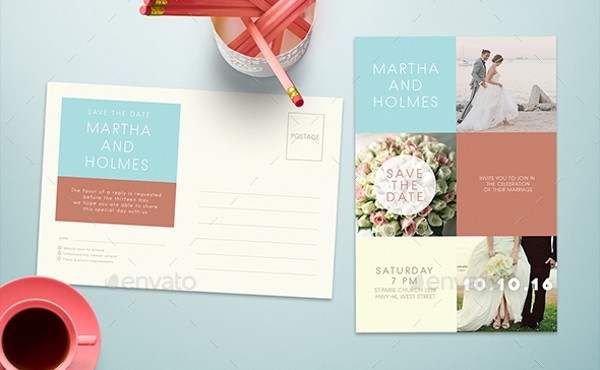 Check out this square-shaped Postcard & Invitation Mockup. 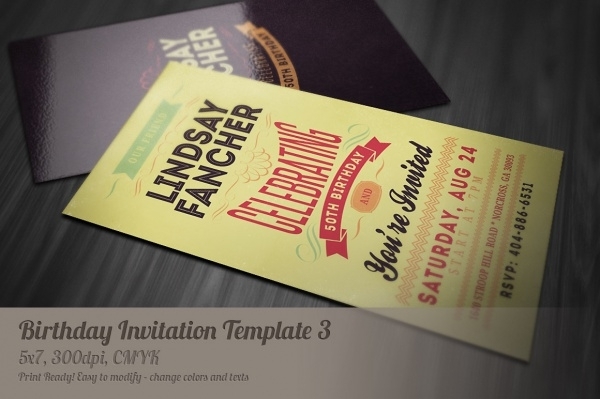 This is a high-resolution alternative which can be used for making invitation cards. The objects in the mockup are movable and the background is isolated. 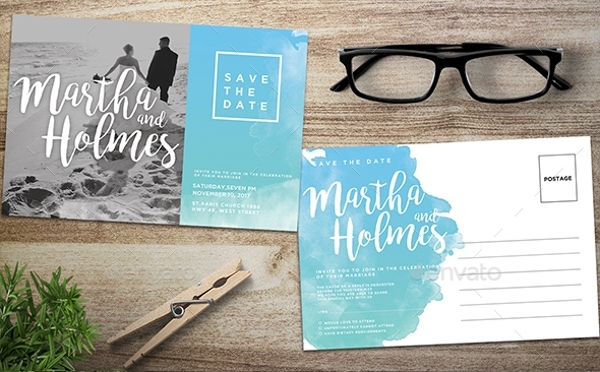 We have offered you more than an ample number of postcard invitation ideas. Each recommendation possesses great style, presentation, and versatility. 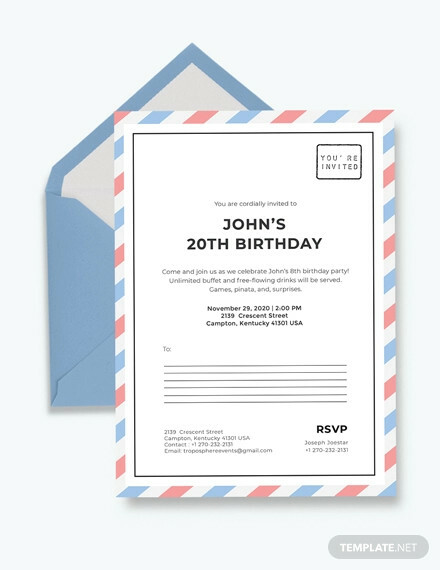 Use your creative senses and customize your favorite card template to create a very good-looking invitation for the event of your choice. Download and use right now!